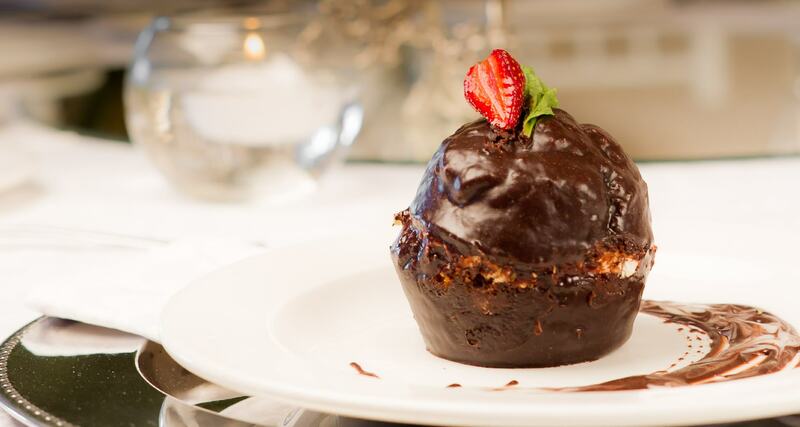 At Hudson’s restaurant, we not only have the best views, but also the most delicious food. All the staff are either family or almost-family so we all have a real passion for what we are doing. Hudson’s is open seven days per week, 9am to 5pm (we close at 4pm on Saturday’s due to private functions), serving breakfasts, light lunches, main meals, afternoon tea and great coffee. We have the most beautiful garden, and possibly the best view in the cape, so outdoor tables are the most sought after, but indoors there is also a real log fire on chilly days. Catering for large groups is second nature to us so Hudson’s restaurant makes a great venue for gatherings of friends and families and celebrations such as birthdays, christenings, baby showers, kitchen teas and work parties. Families are welcome – our garden is any child’s dream and there is a variety of game on the farm, not to mention a big cats park, to capture their interest. Of course, our out-of-this-world garden is just perfect for picnicking. Order your baskets at least one day in advance, purchase drinks from our bar on arrival, choose your spot anywhere in the garden and while away a day lazing around in the sunshine, enjoying delicious food and wine and soaking up the gorgeous views and tranquil atmosphere. This is also a fabulous option for parties, corporate events, year end functions and even weddings. We’re looking forward to having you at Hudson’s! Our Main Restaurant Bistro Menu served everyday from 8am to 4pm for Breakfast and Lunch. We can serve tables of up to 15 guests on this menu.